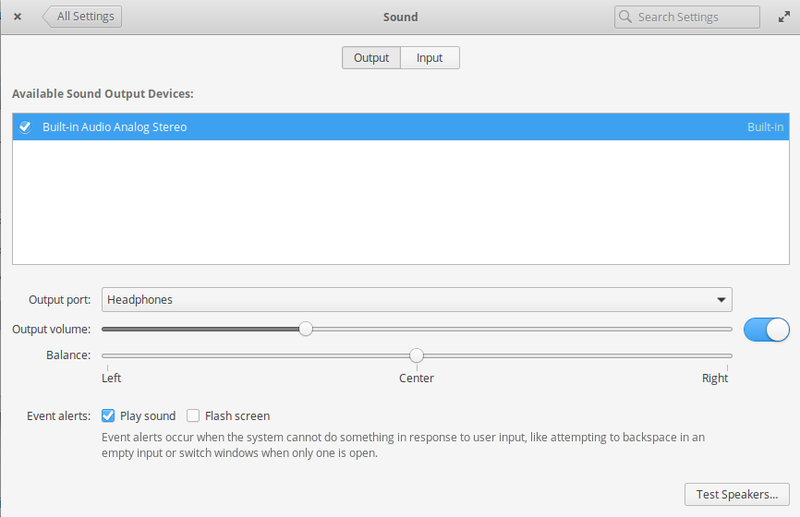 After install Juno, my laptop speaker work fine, but when I connect my headphone, there is no sound in headphone but the sound go through speaker as normal. I has tried something (PulseAudio Volume Control) but it does not work out. An ASCI UI will open, use the arrow keys to find the item: "HP/speaker Auto Detect". it will say "Off" next to it. Press M and the "Off" tag will disappear.